When Davido won the best act at the just concluded The Headies award, he aimed jibe at his other colleagues in the music business, saying; “We rise by lifting others”. We ain’t necessarily saying he is referring to Wizkid, but it’s actually different in Wizkid’s case. Last Saturday, Nigeria great music export and Starboy head, Wizkid, pulled off an historical accomplishment that has only been accomplished by other world-renowned acts like, Beyonce, Adele, Kanye West, Drake, Britney Spears and a host of others by selling out the 20,000 capacity O2 Arena for his Afro Republik Concert making him the first and only African artiste to do so. When Wizkid declared seven days to the occasion that the tickets for the show had sold out, the web went into a frenzy. Home and abroad, the countdown started as individuals were anxious to witness the display which was also had other star supporting acts like Tekno, Mr. Eazi, Tiwa Savage, Maleek Berry, YXNG Bane and NOT3S. The show happened and it really lived up to expectations as every one of the artistes delivered excellent performance during their sets with one of the significant highlights being the minute Wizkid and Tiwa Savage showed their ‘bestie’ acts on the stage. In any case, what was obviously noticeable was the nonappearance of the new supposedly signed Starboy artistes, Terri and Spotless did not feature on stage with their boss. 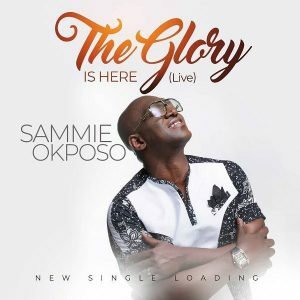 Truth be told, all the photographs that have been shared from the occasion didn’t highlight the two artists and even in the video from the green room shared by Nigerian UK-based media personality Adesope Olajide, the two artists were missing, inciting questions if the duo were in even in London for the show. 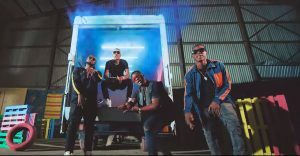 While many may want to suggest that the organizers for the sake of a perfect production wanted a to maintain a lean amount of sets or that the newbies didn’t have songs in thier catalogue to earn them a set, Wizkid had the leverage to introduce his new boys especially as Terri and Spotless contributed heavily to the success of ‘Soco’, arguably the biggest song in Nigeria from the first quarter of this year and it would have been a big morale boost for them to perform that song along with Wizkid on the big stage for the world to see them and also have them also get a taste of what success is like if they work hard. A great deal has been said in the past in regards to Wizkid’s readiness and capacity to effectively and/or intentionally push talents that are supposedly under his wings and this recent action by Wizkid lays trustworthiness to all these insinuations. This is particularly as Wizkid amid his coming up days enjoyed a great deal of support, push and leverage from Banky W, his former label Boss at EME. It is on record that in 2010 at the 12th Kennis Music Easter Festival stage, Banky W made a bold introduction of Wizkid to the Nigerian entertainment industry where he referred to him as the future of the Nigerian Music industry and his ‘retirement plan’. 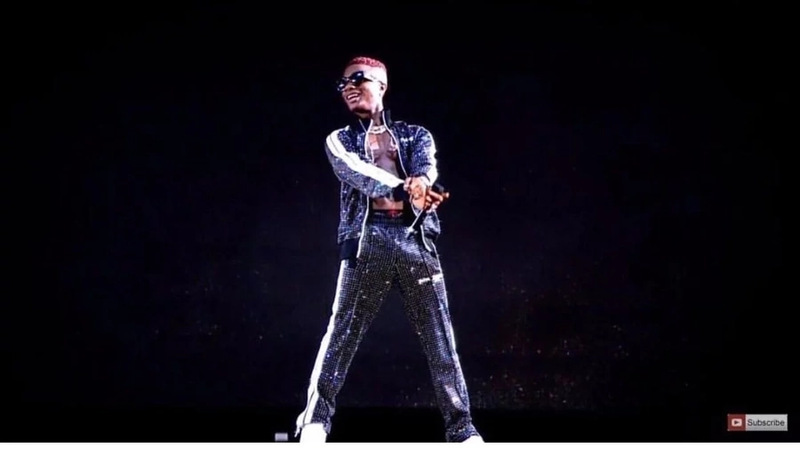 That move alone endeared the then 19-year-old to the hearts of major stakeholders in the Nigerian entertainment circle and ensured that Wizkid got a lot of media attention. That is the hallmark of good leadership. It is on record that in 2010 at the twelfth Kennis Music Easter Festival organize, Banky W made an intense acquaintance of Wizkid with the Nigerian media outlet where he alluded to him as the eventual fate of the Nigerian Music industry and his ‘retirement design’. That move alone charmed the then 19-year-old to the hearts of real partners in the Nigerian amusement circle and guaranteed that Wizkid got a ton of media consideration. That is the sign of good authority. For a better point of view, we can’t yet draw correlations with what Wizkid’s colleagues in the music business is doing with his DMW crew. Davido since propelling his label has possessed the capacity to prepare bonafide stars, like, Mayorkun, Dremo and recently, Peruzzi and Yonda and never shies from projecting them. Mayorkun with the help of the DMW boss had a successful headline show last December. Davido recently signed buzzing artiste Idowest and is rumored to have also signed Nigerian Rapper, Sinzu who recently got discharged from US prison. With these power moves by Davido, it is safe to state that the young man is positioning the label to becoming the most bankable label in the country. Concerning Wizkid, the Starboy Entertainment head honcho needs to truly make up what he really wants to do with his label. If being an effective solo artist under his own particular label is the thing that works for him, he should stick to it and not smother the development of the individuals who should profit off partnering with his brand. Your not making any sense ..